With the cool Fall weather in the air, many of our kids are getting back to their favorite school-year sports activities. All that outdoor activity definitely brings fun and photo opps, but it also means the occasional scrape or minor cut is unavoidable, no matter how careful they may be. Cuts and scrapes are bound to happen, but what we can avoid is potential skin infections as a result of these minor injuries. 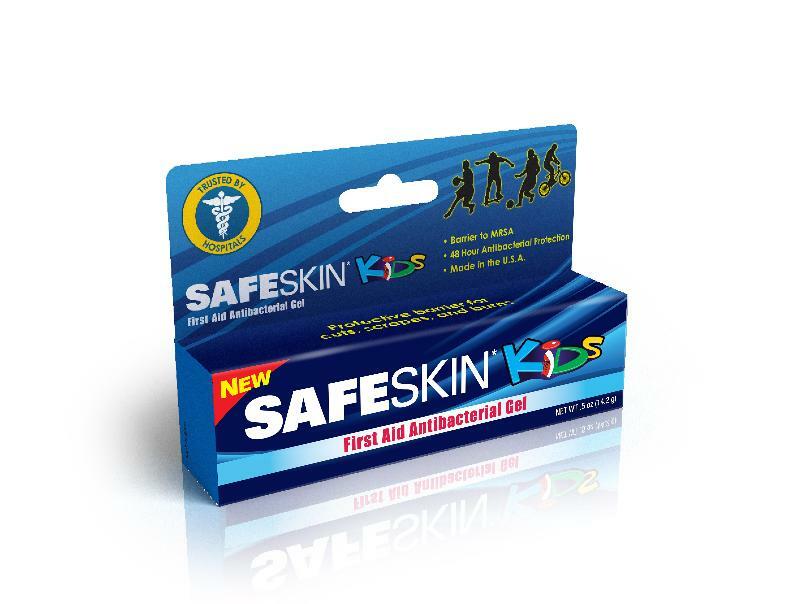 That's why we're thrilled to introduce you to SAFESKIN* Kids Antibacterial Gel! This giveaway ends 12/3/12 at 8 am. 1 winner will be randomly chosen. Please leave your email in the comment. The winner will have 24 hours to claim their prize. US only. Good Luck. I could have used SAFESKIN when I skinned my knee. I shared this giveaway on Facebook at http://www.facebook.com/likwan/posts/374433572646504. I tweeted the requested message on Twitter at https://twitter.com/likwan/status/275521328143032320.